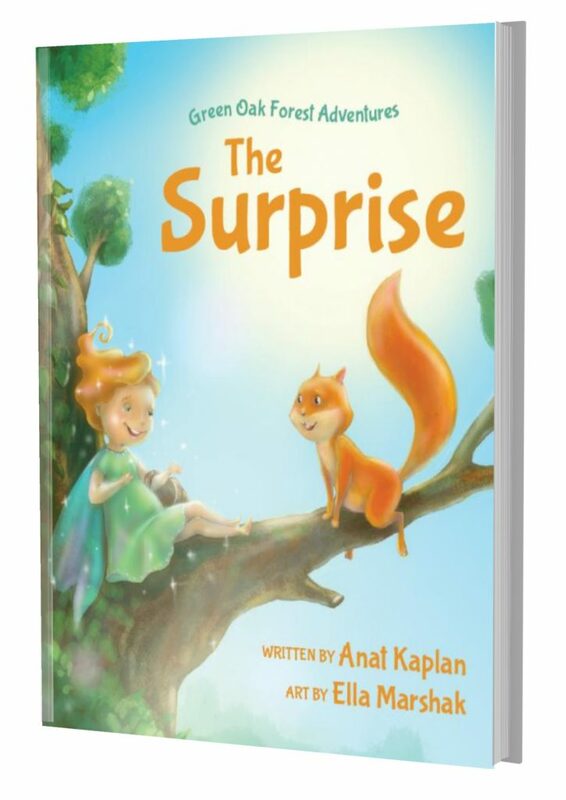 Anat has recently published a children’s book. When her daughter was little, she used to tell her stories about friendship and courage, coloured with her love for nature. These stories stayed with her and she decided to share them with other children. Her first book, “Green Oak Forest Adventures: The Surprise,” inspires young readers to be brave and determined, even when they are scared. The book features gorgeous illustrations by her best friend, Ella Marshak, an animation artist known for her work on “My Little Pony the Movie” and the “Rick and Morty” series.